"Reliable cleaning services for your home! Enjoy healthy and fresh house or flat atmosphere, provided by hard-working cleaners. 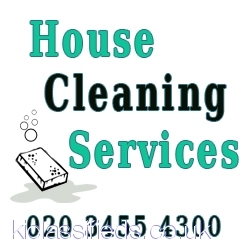 House Cleaning Services offers regular and one off domestic cleaning, End of tenancy cleaning, Carpet cleaning. 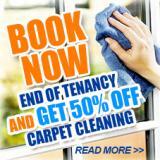 Call our friendly customer service representatives on 020 3455 4300 for a free quote."